Jock itch is a fungal infection caused due to the growth of Trichophyton rubrum fungus on the skin. The fungus normally affects the intimate parts of the body like the inner thighs and groin area and can affect both men and women. This infection can be mostly seen affecting people who suffer from diabetes and AIDS as the fungus can easily thrive in a weakened immune system. Although this minor medical condition can be easily treated with over-the counter viral creams, you won’t be able to strengthen your immune system with such medications. Fortunately, there are some herbal remedies available which can effectively cure the infection while strengthening the immune system. Tea tree oil is regarded as one of the best herbal remedies for jock itch as it is a strong antifungal and antibacterial agent. It helps to cure the problem by directly targetting and killing the fungus that causes the infection. Apart from that, it also helps to improve the overall condition of the skin by protecting it from further bacterial and viral infections. Tea tree oil has a very fast reaction speed as it can penetrate deep inside the skin to neutralize the action of the fungus. 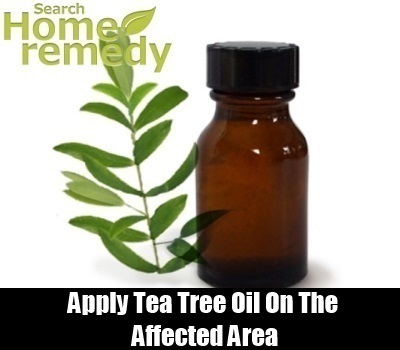 Tea tree oil can be applied directly over the affected areas of the skin with the aid of a cotton ball. It is also recommended to use soaps containing tea tree oil in order to get faster and better results. An extremely popular herbal remedy, calendula oil can also be used to treat viral infections like jock itch and athelete’s foot. It is a perfect jock itch remedy for those who have sensitive skin, as calendula oil is very soothing and calming. This wonder oil can provide relief from itching due to its anti-inflammatory properties. Calendula oil being a very effective anti-fungal agent can help heal jock itch by eliminating the fungus hiding deep inside the skin. Apart from that, the vitamin E content of calendula oil also helps to improve the quality of the skin by healing the marks. 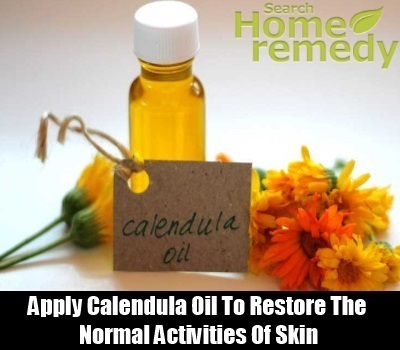 Calendula oil can be used in the form of oil or even as a topical cream. Wild oregano oil is a very strong oil and hence must be used with great care. Applying this oil only once a day for 3-4 days can provide effective relief from jock itch. Its strong anti-fungal properties help treat the infection from within. 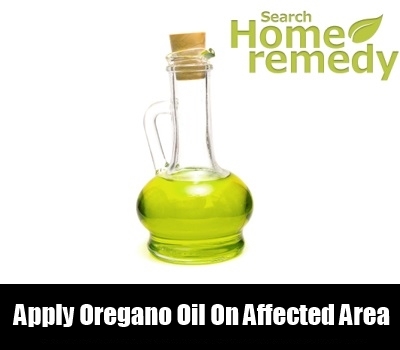 Although this oil can produce amazing results within few days of its usage, you must make sure that the infection is completely cured before terminating its use. Garlic has great potential as an anti-fungal agent. It not only helps treat the fungus but also provides further protection from future infections due to its immunity boosting properties. Its anti-inflammatory properties help arrest and control the tremendous itching that occurs as a result of jock itch. It is also easier to reap the benefits of garlic than any other herbal remedy, as it can be incorporated into your diet as well as applied topically. 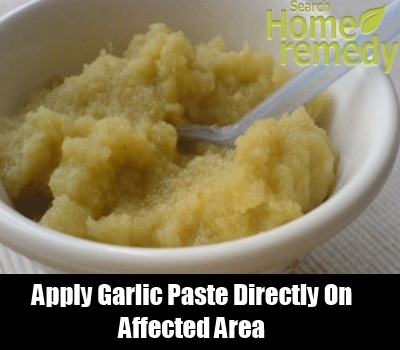 Just crush a few cloves of garlic and apply them directly over the affected area to get relief from itching and the infection as a whole. 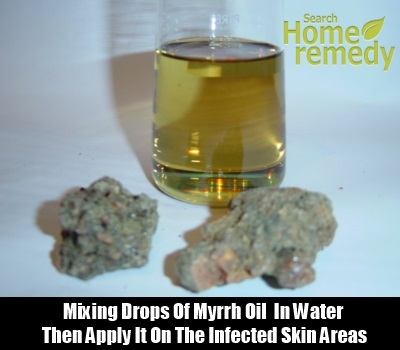 Myrrh is a very popular herbal remedy, the usages of which can be traced back to the ancient times. Indegenous to the African countries, myrrh is found in many varieties and can be identified from its yellow to dark reddish brown color. Myrrh essential oil can be perfectly blended with peru balsam oil to use it as an effective remedy for jock itch. Its anti-viral properties make it an effective cure for jock itch and other viral skin diseases. However, myrrh is extremely strong and hence it must be avoided by people who have sensitive skin.